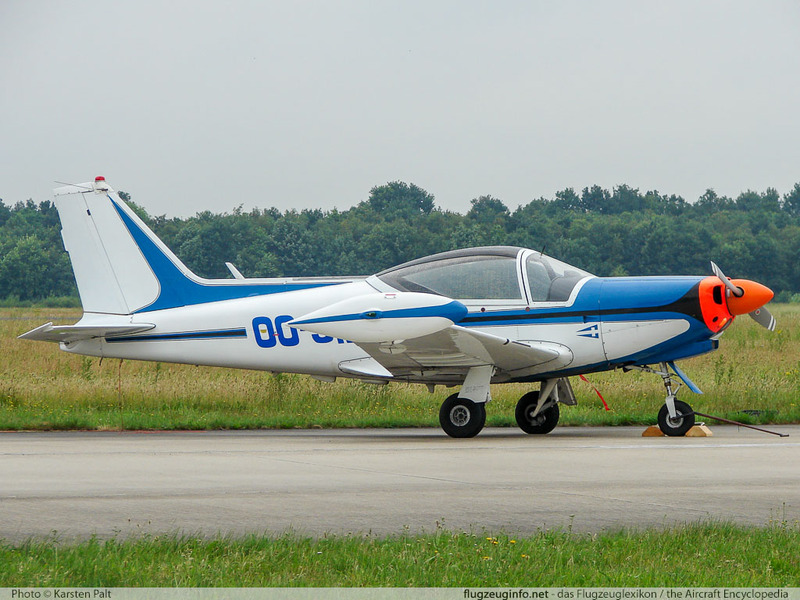 The SIAI-Marchetti SF-260 is a single-engine three-seat light aerobatics and trainer aircraft produced by the Italian manufacturer SIAI-Marchetti, today Alenia Aermacchi S.p.a.. The SF-260 was developed by Stelio Frati for Aviomilano as the F.260. It was marketed in the United States as the Waco TS-250-3 Meteor. Until today (2011) more than 880 SF-260 have been built.